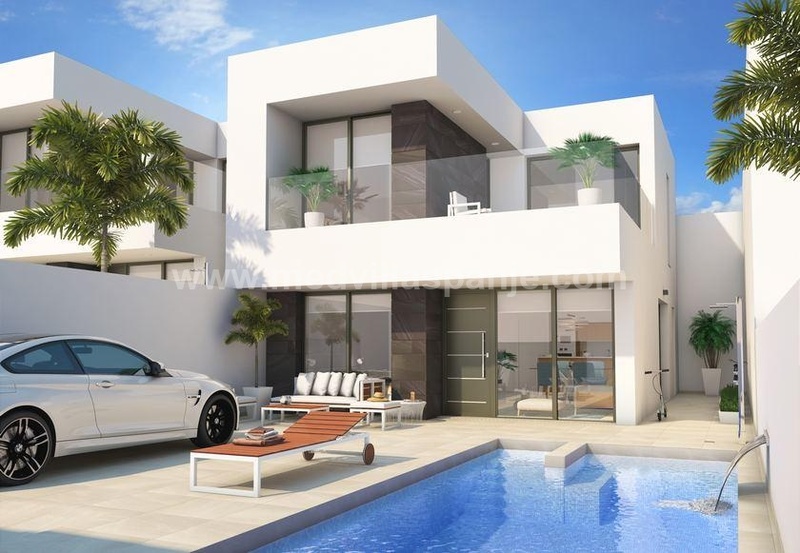 Key in hand - We are delighted to bring to the market this new construction villa with 3 beds 2 baths and pool close to the village of Macisvenda in Murcia. The property sits on a plot of 5000m2 and has a build of 130m2. The villa is connected to mains electricity and will have air conditioning pre-installation. Water will be deposito. There is very fast 100mbps internet available. The price includes a 10x5m private swimming pool with 2m terrace around the pool.